On the next two Tuesday evenings, New York Interfaith Power & Light is offering free webinars on energy efficiency. �Residential Energy Efficiency� will be held on October 1st at 7:00 p.m., and will walk you through the steps improving energy efficiency in your home, beginning with an energy assessment. 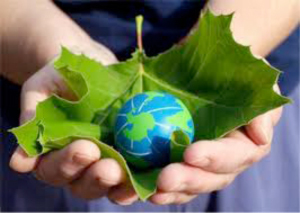 �The Link Between Creation Stewardship and Economic Development� will be held on October 8th at 7:00 p.m., and will look at how renewables and energy efficiency help job growth and economic development. Both webinars are free and feature Ed Smyth, NYIPL board member and a principal consultant with DNV KEMA Energy and Sustainability.� To register for one or both, contact NYIPL at (315) 256-0078 or jswatkins@nyipl.org.